Have you gotten to the point in your career where you are interested in teacher training other teachers? 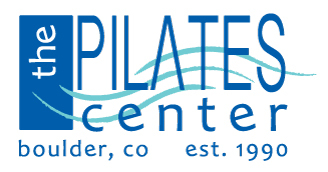 Teaching clients Pilates is a very different experience than teaching a student how to teach Pilates. The Host Advisor Program mentors graduates to work with and critique students in the teacher training program. Historically our graduates have always helped us teacher train our students by teaching them lessons and the trainees observing their teaching. We have made this more official with the Host Advisor Program. Graduates of our Advanced Program and any of our Bridge Programs are eligible to become Host Advisors. One of the benefits of a Host Advisor Program is that numerous graduates can participate in a single geographic area. This program is meant to positively promote a sense of community. This is a way to enhance your own skills, by working with other students of the training program it allows for a different ability to view the work; through the lens of a “teacher trainer”. When working with students, Host Advisors will need to make sure that they are progressing students as well as their own clients through the work on a deeper level. Working with students allows graduates to return to the beginning of the work and revisit their own training but now with years of experience. What is a Host Advisor? A graduate of the Advanced or Bridge Programs that has gone through the Host Advisor training. These graduates assist TPC with teacher training students in their area. TPC mentors the Host Advisors to complete advising and Observed Teaching appointments. How to become a Host Advisor? TPC offers three Host Advisor Meetings a year. Graduates that are eligible will have to attend one of these meetings once every two years. The cost of the weekend is $750 and the affiliation fee every two years is $150 for a Host Advisor and $300 if the Host Advisor would also like to list their studio on TPC’s website as a Host Studio. 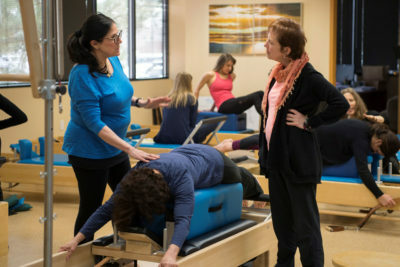 During this meeting, graduates will complete 2 Observed Teachings, 2 Assisted Observed Teachings, iTPC Orientation Meeting, Teaching and Movement Skills Workshop, Observed Teaching Discussion, and a Continuing Education Workshop. Contact Kelli Burkhalter Hutchins to sign up for a Host Advisor Meeting. What are the responsibilities of a Host Advisor? 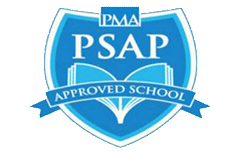 Work with students by assisting with Orientation, internship hours, advising appointments, Observed Teaching, Case Study Reports, and reviewing Practice Performance and Practical exams with students. Students can work with multiple Host Advisors. What is the Host Advisor paid for assisting with students?